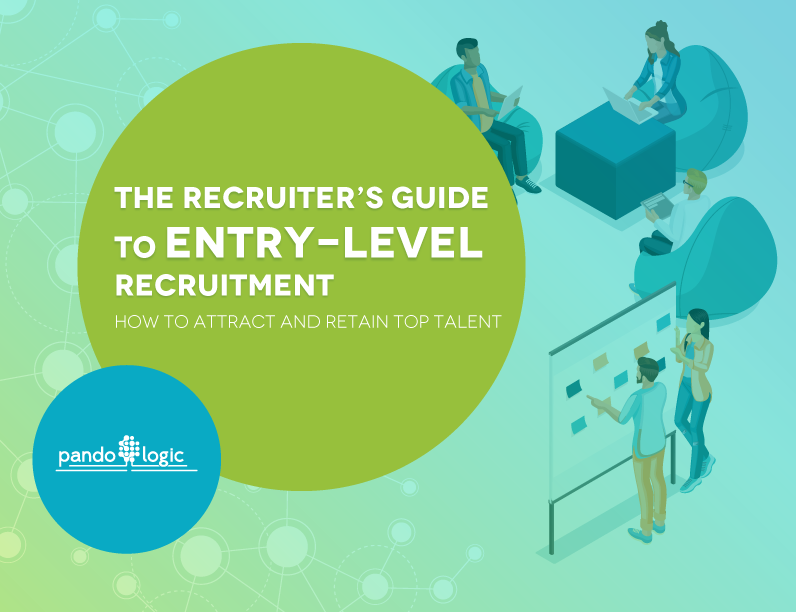 Recruiting entry-level talent is a critical component to any talent acquisition strategy. Yet 43% of companies say sourcing entry-level talent is one of their biggest challenges. Over 56 million entry-level employees are working or are looking for work–the largest group in the US labor force, ever! 97% of companies say that entry-level hires are essential to drive their business mission. Get access to this ebook to beat out the competition and win over today and tomorrow's top entry-level talent. Discover best practices and creative ways to attract and retain the most qualified candidates. Entry-level recruitment basics: Why entry-level employees are one of the workforce's most underrated assets and how your company will benefit from hiring this demographic. How you can attract and retain the most qualified candidates: Creative ways to win over today and tomorrow's (Gen Z) talent and understand what drives them in their careers. 3 sourcing strategies to build your talent pipeline: Best practices for a stable succession plan for critical roles as the talent pool is trained and prepared for advancement. How you can get started today: Discover inside how the right technology can cut down your time and costs, allowing you to recruit the best entry-level talent while still successfully maintaining your overall recruitment strategy.